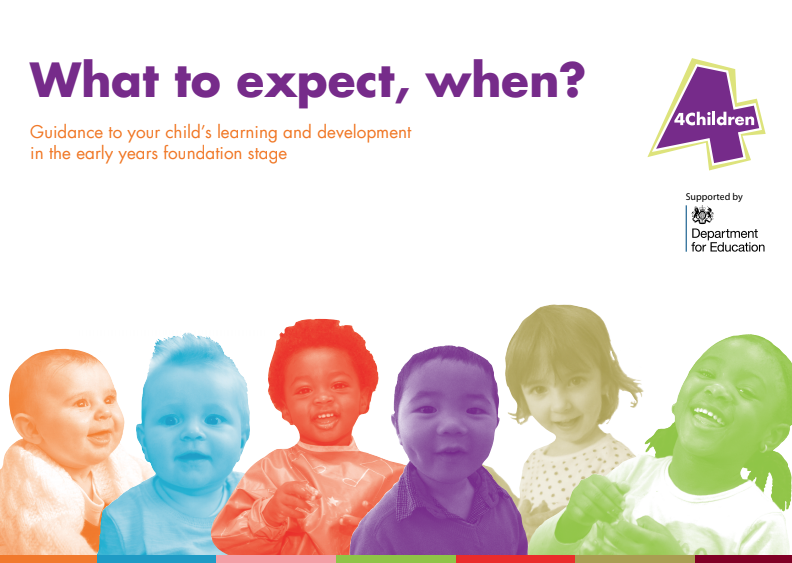 As a childcare provider we are required to provide an educational curriculum that meets the government standard of the EYFS (Early years foundation stage). 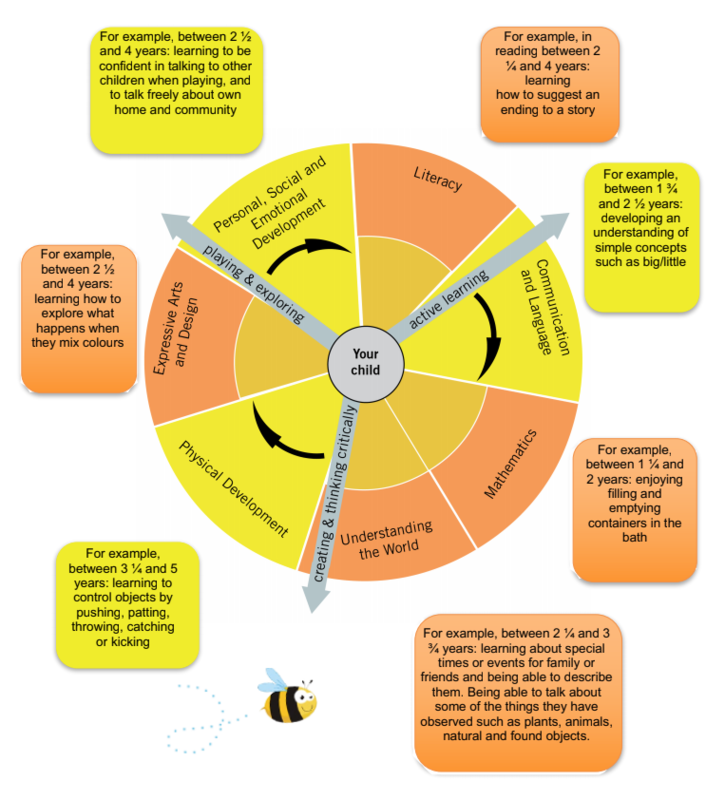 This ensures that we cover all seven areas of learning for all age groups. Staff skilfully guide and encourage children to be independent in their learning, allowing them to access activities and resources that encourage their development. It is a big exciting world out there and we aim to give our children the necessary learning to be well equipped for their journey ahead of them. We ensure the children are challenged in their abilities to develop confidence in themselves, every day brings different challenges and children are encouraged to try new things. We teach care and respect for others and nurture your child’s natural inquisitiveness. Please see below links to parent guides to the EYFS so you have a further understanding of the importance of the early years curriculum and how this can also be supported at home.